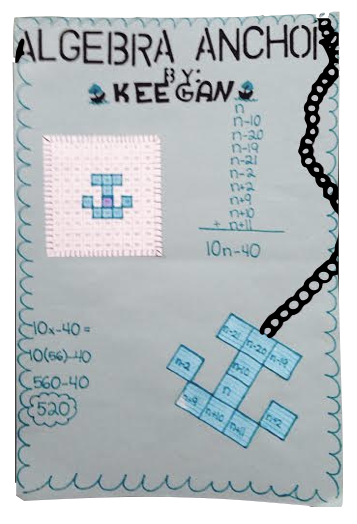 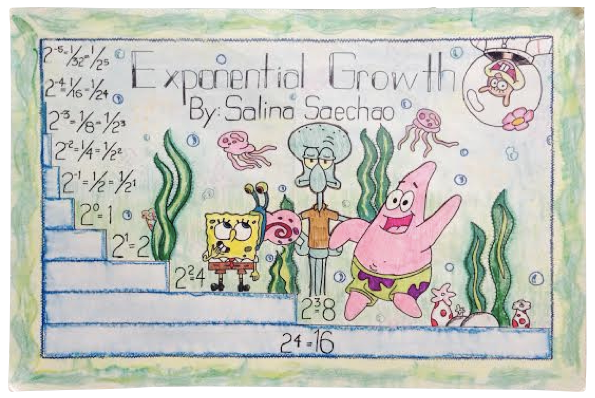 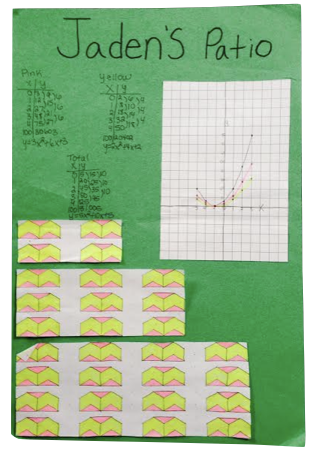 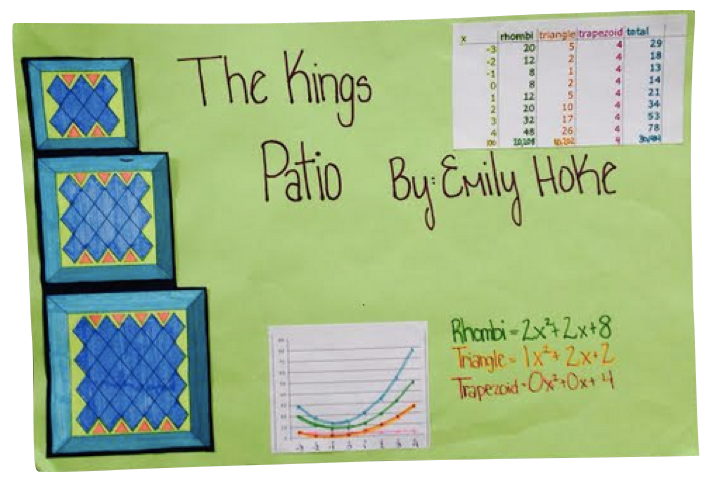 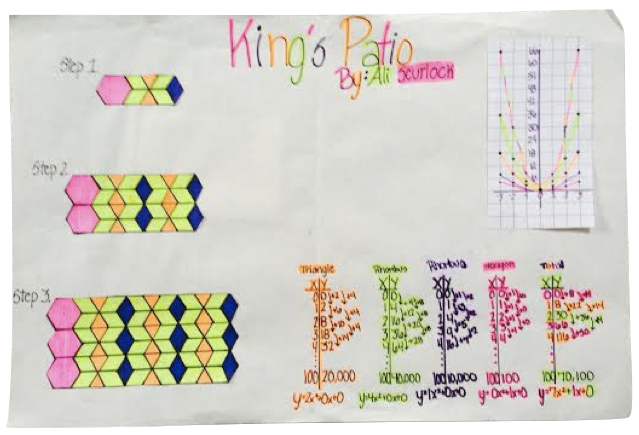 This engaging project is a great beginning of the year activity incorporating fractions, decimals, percents, data representation and measurement. 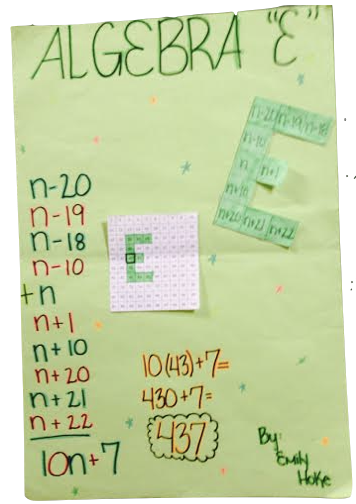 Adaptations allow students in grades five through nine to enjoy using math to introduce themselves to their classmates. 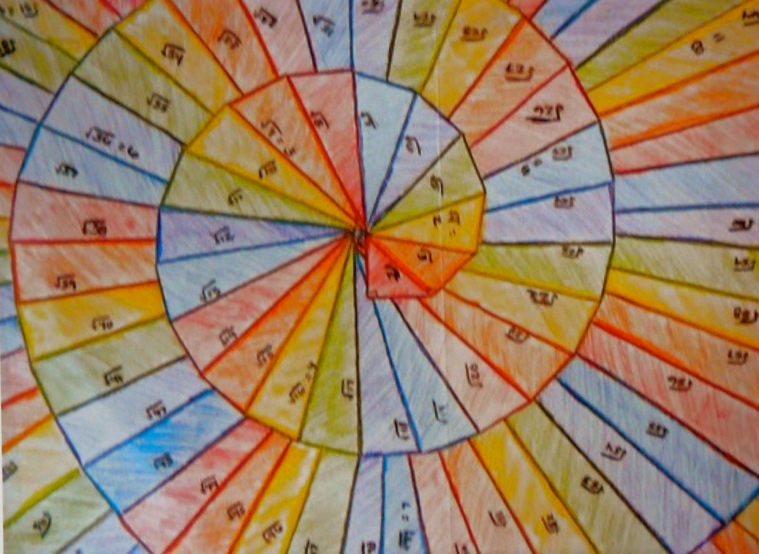 This wintry activity helps students learn about lateral and radial symmetry as well as vocabulary such as midpoint, angle, median, and bisect. 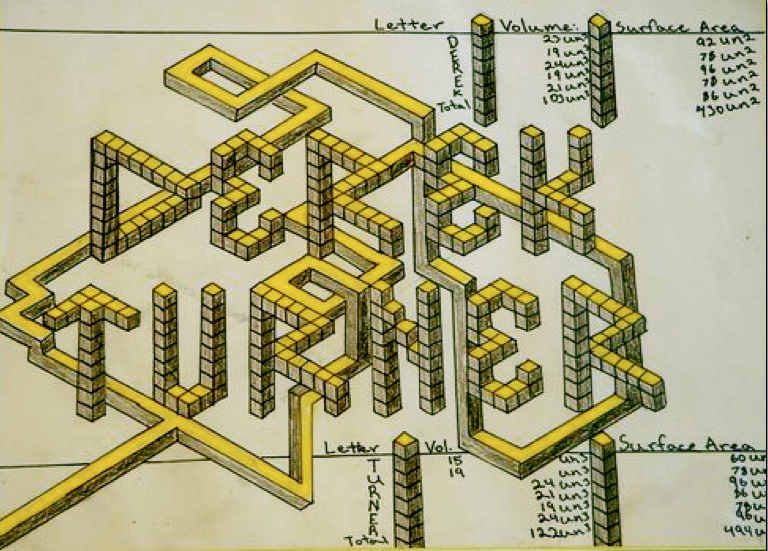 Instructions show five-point and six-point folds. 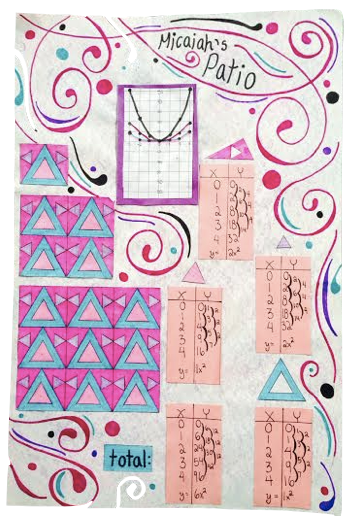 It's a great activity to fill that week before Christmas break or can be used at any time to create beautiful decorations. 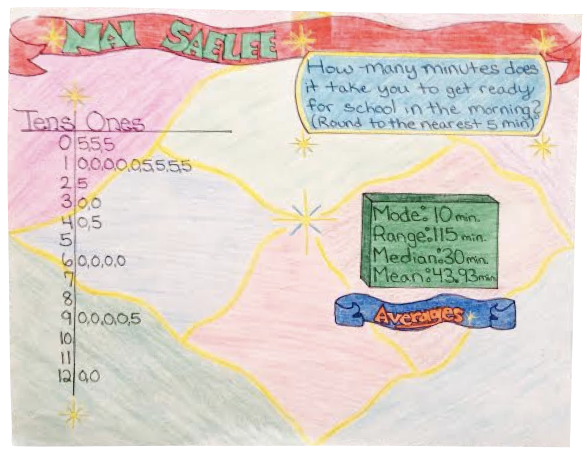 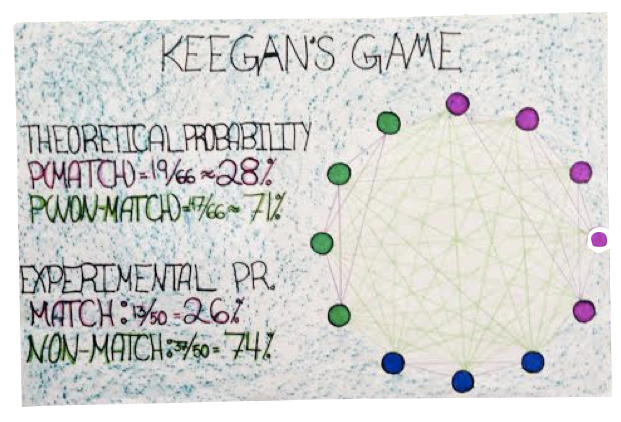 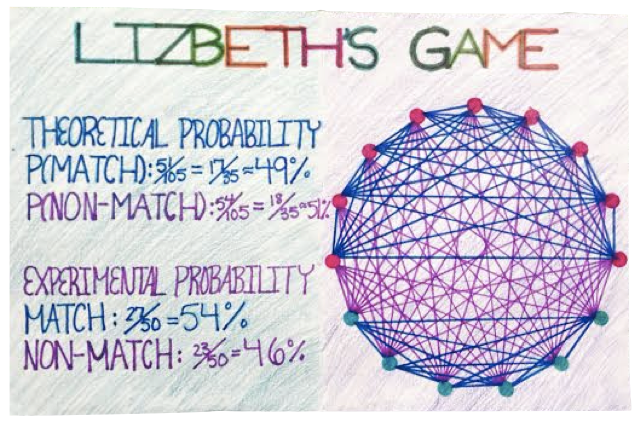 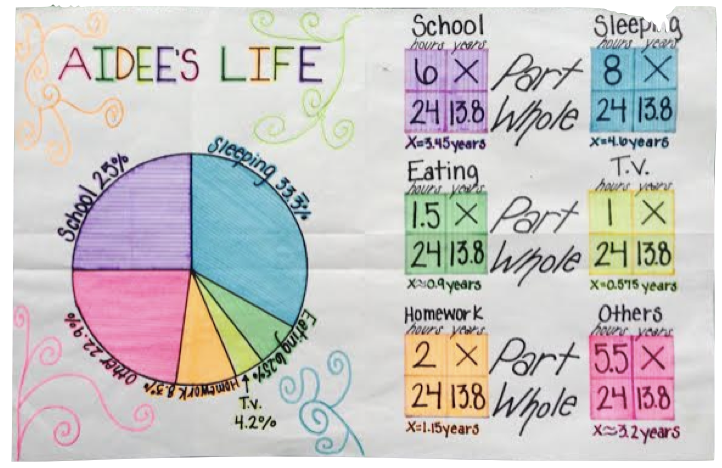 This activity includes a comprehensive guide for teaching proportional reasoning in addition to this detailed activity that integrates conversions among hour, years, degrees in a circle, and percents as students create proportions and a pie chart that illustrate how they have spent their lives. 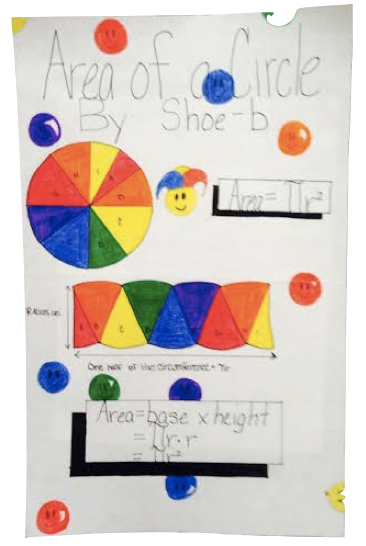 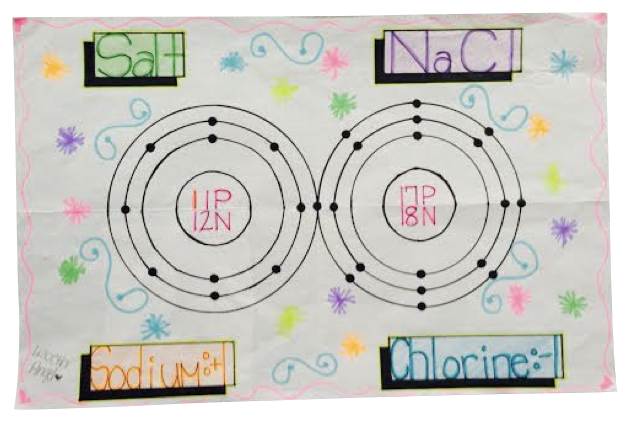 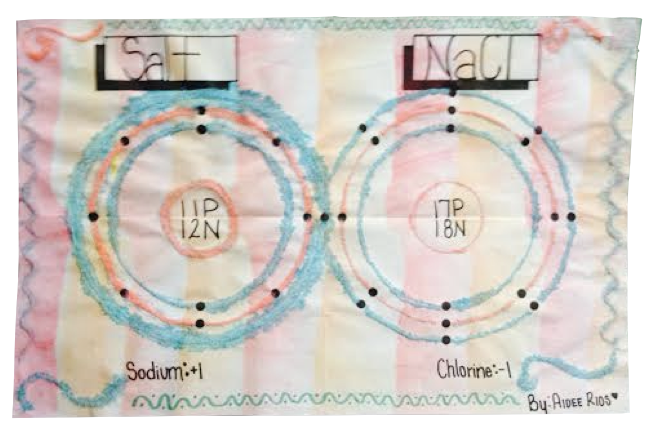 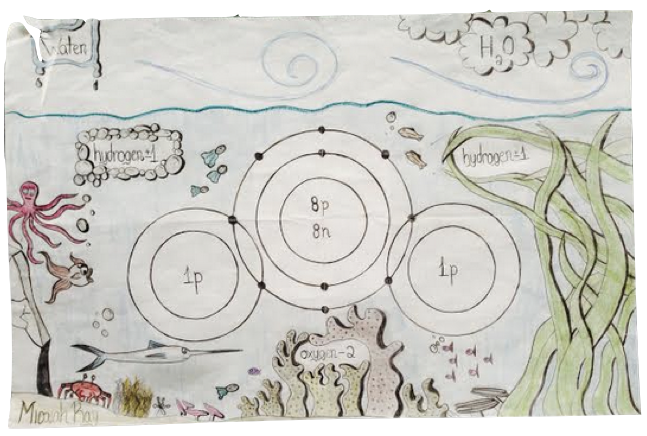 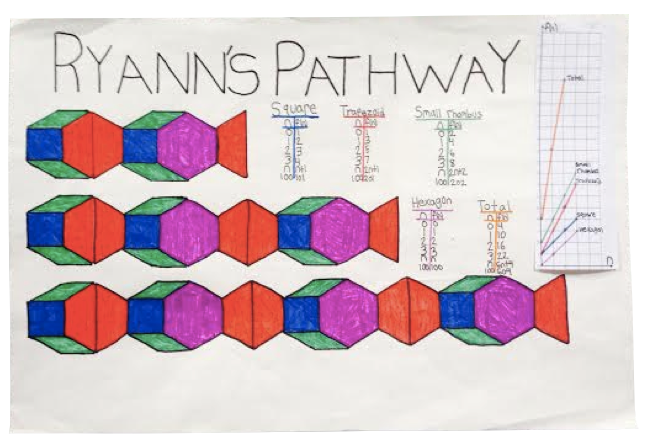 Templates make the project and handout perfect for grades five through nine. 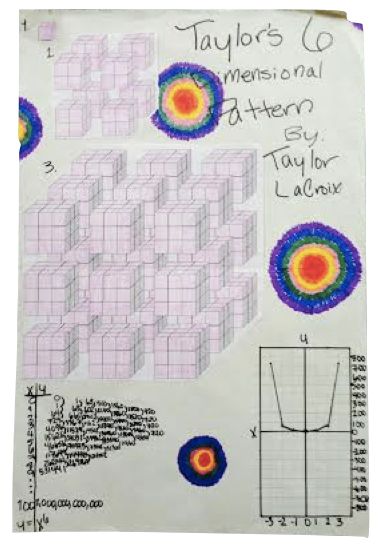 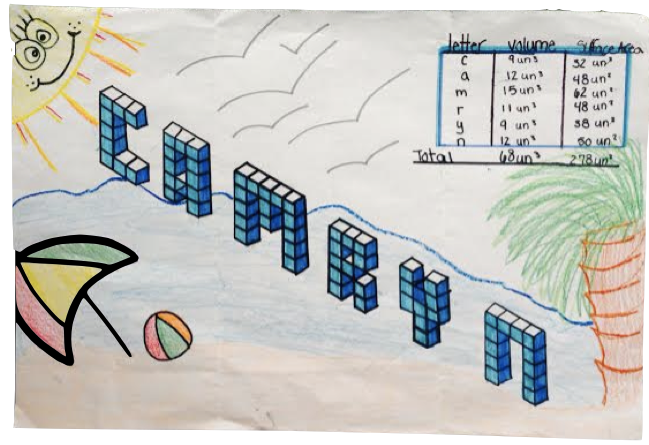 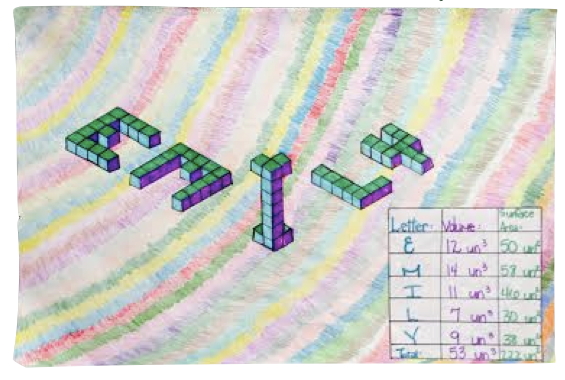 My students' favorite project shows them how to design their name in three dimensions and calculate the volume and surface area of the letters. 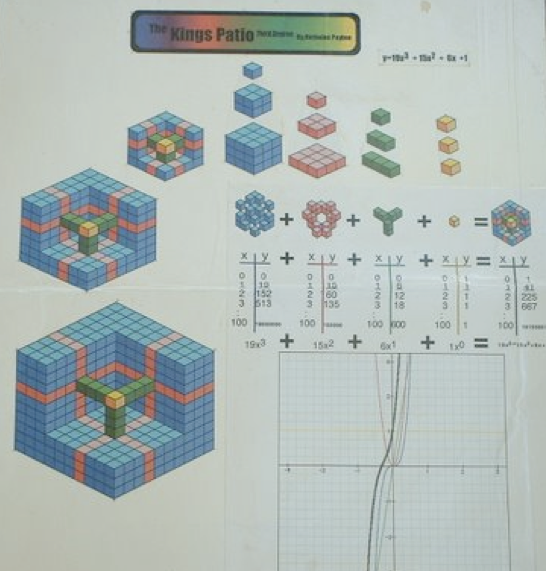 The comprehensive 21-page handout contains all you'll need to get started.